A few years ago I discovered a new way of scrapbooking that revolutionized the way I document our life through pictures. In college, I made a few scrapbooks. Most of them were devoted to the country music stars I idolized at the time and trips I took to see concerts. When my husband and I met and got married, I took pictures but rarely did anything with them. I loved using our professional engagement and wedding pictures as decoration for our house but that was about it. Then I got pregnant with my oldest daughter and started to think about baby book ideas. Traditional scrapbooks with the full 12 x12 pages just seemed overwhelming while I was still working. It was around this time that I discovered Project Life by Becky Higgins. A friend was using her system to document their life one week at a time. She would post about it on her blog. I was intrigued and in love. I thought this would be the solution to my baby book dilemma. But it ended up documenting our whole family each and every week. It was a yearbook of memories, pictures, stories and memorabilia. 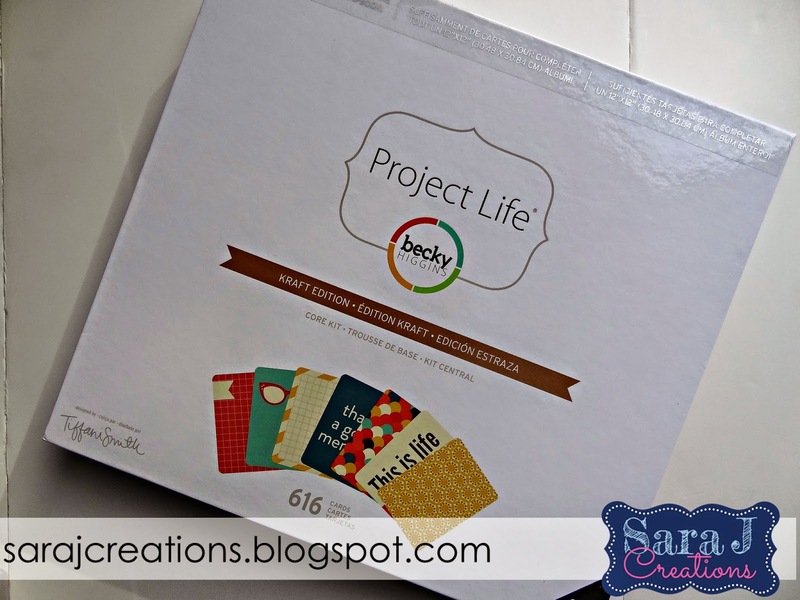 Project Life is designed to make scrapbooking simple. 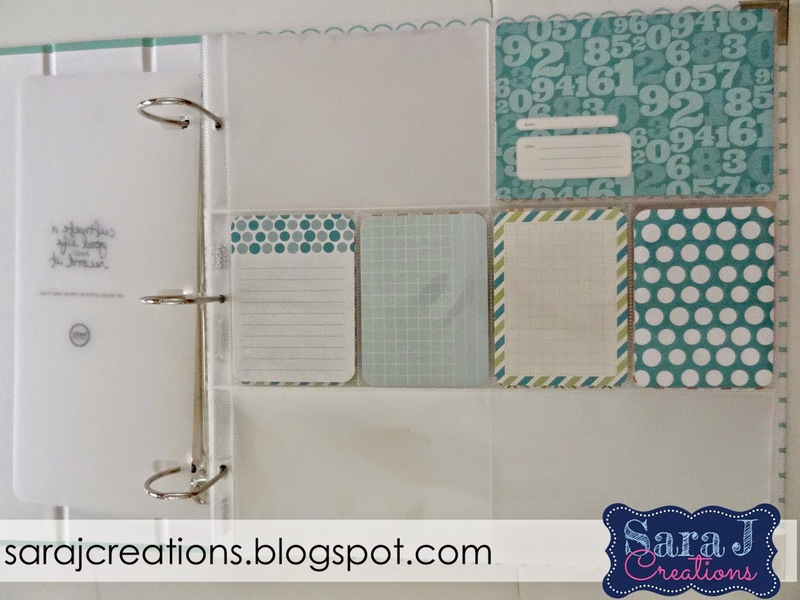 It is often called pocket scrapbooking because they take 12x12 page protectors and break them down into smaller pockets (mostly 4x6 and 3x4 size.) 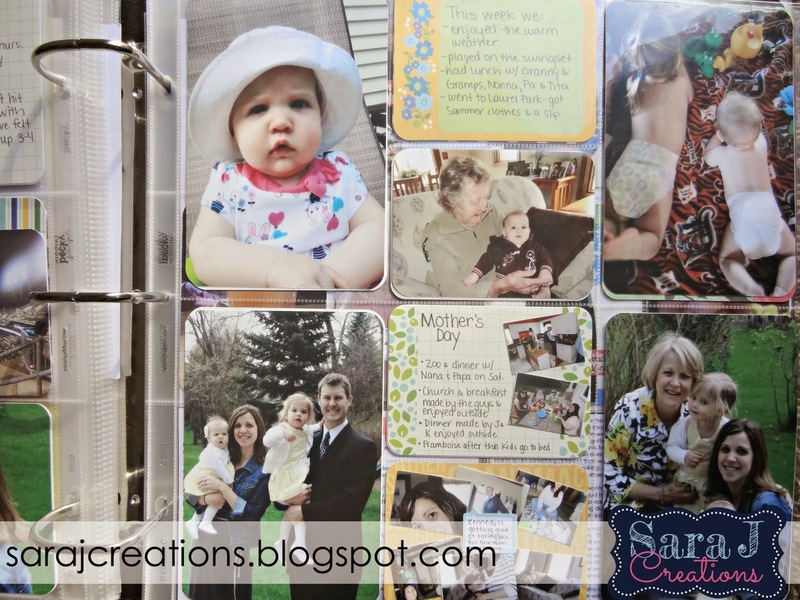 You slip your pictures into the 4x6 size and then you buy one of their many kits and use the 3x4 cards for journaling. Write about the pictures on the journaling cards and slide them into place. Boom – you are done with an entire page. Easy peasy! You don't even need scissors or glue. Now scrapbookers that love to use stickers, washi tape, and other embellishments on their pages aren’t out of luck. You can keep your pages as simple or as complicated as you want. You can still create and embellish in the pocket format. I go back and forth. Some weeks I just need simplicity and I print pictures, write journaling and am done. Other weeks I like to add stickers, labels or cutouts from my Silhouette. And washi tape. I love me some washi tape. The other part I love about the pockets is the ability to save paraphernalia from our life. I save price tags, clothing tags, receipts, ticket stubs, artwork, notes, lists and more in the pockets. I love that it is a little time capsule that shows our life right now. Project Life is whatever you want or need it to be. It doesn’t have to be a weekly scrapbook. Many people do that, but you can scrap whatever you want in that format. I currently use it as a weekly scrapbook. Each week is a two page spread (so 2 12x12 pages.) Each year gets its own album. I’ve also used their mini albums to document trips we’ve taken like our trip to Florida a few years ago. After each of my daughters turned one, I went back and made them a baby book. I took all the pictures and journaling from our family album and put a picture of them from each week of their first year, along with other pictures, ultrasound print outs and more in there. I have plans to make an album devoted to Mackinac Island. Each year when we go, I will add more pictures and organize them by year but we will easily be able to flip back and see the changes in us and the island. I also have plans to print out all of our pre-kid pictures and make an album of my husband and I.
I could go on and on about Project Life but I’ll break it into smaller posts. If you want more information about Project Life check out their website HERE. 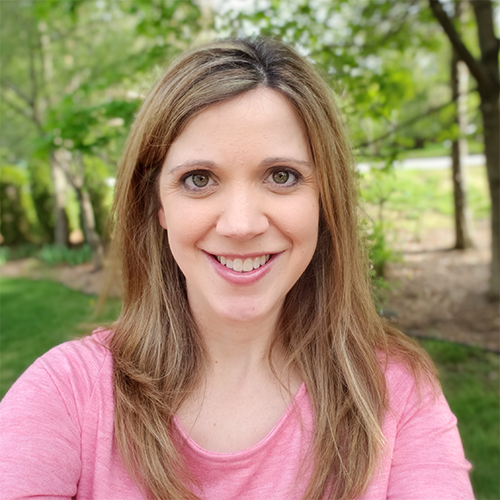 Their products are available on their website, Amazon or in some craft stores like Joann’s, Michael’s and Hobby Lobby. If you are in the midwest, Meijer carries it too. There is also digital versions if you like to scrapbook digitally. They also just launched an app for Apple products if you want to create digital pages on your phone. If you have any particular questions about this type of scrapbooking, let me know in the comment section and I will try to address them in future Project Life 101 posts.